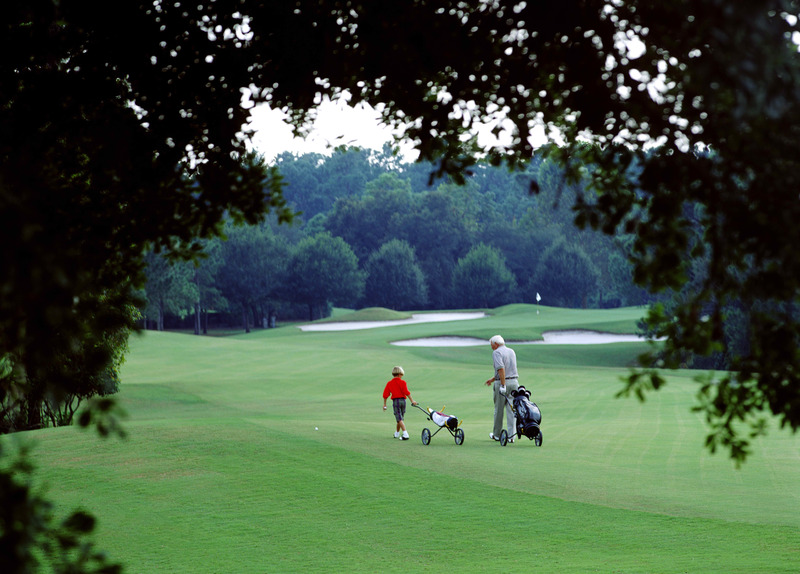 Oak Trail is a family friendly 9 hole, par 36 walking only course (no carts only trolley's). Featuring Junior Tees for young golfers with rolling green and a course full of exciting challenges. Holes range from 132 yard through to 517 yards from the White tees. 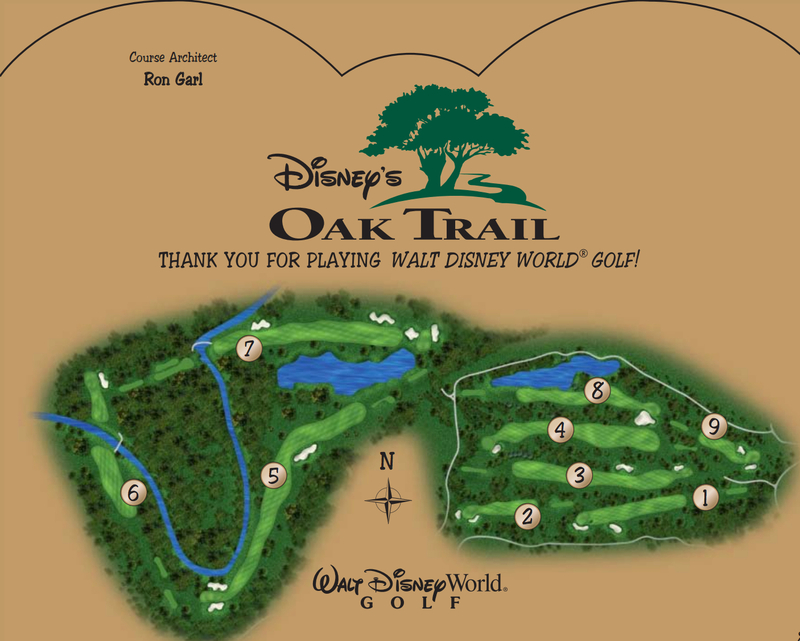 As with all Walt Disney World Golf Courses Oak Trail is managed by Arnold Palmer Golf Management and is certified by Audubon International as a Cooperative Wildlife Sanctuary. Holes 5, 6 and 7 are routed around a deep canal and a picturesque pond. Designed by Ron Garl it's a place where the whole family can have fun. Oak Trail plays 2,913 yards from the back tees and 2,532 from the front.